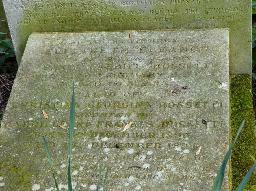 As a member of the secret society of Carbonari's and an admirer of Murat, Rossetti had to flee from Italy after 1820. With the help of Lady Moore (the wife of admiral Graham Moore) he escaped to Cyprus and went to London, where he taught Italian (later he became a professor) and published his writings. In 1826 he married Frances Polidori. He knew Lady Dudley Stuart, Mary Shelley and several members of the Bonaparte Family, amongst them the future Napoleon III. 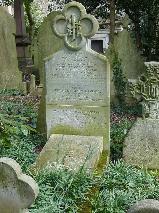 He was buried next to Madox Brown's first wife.